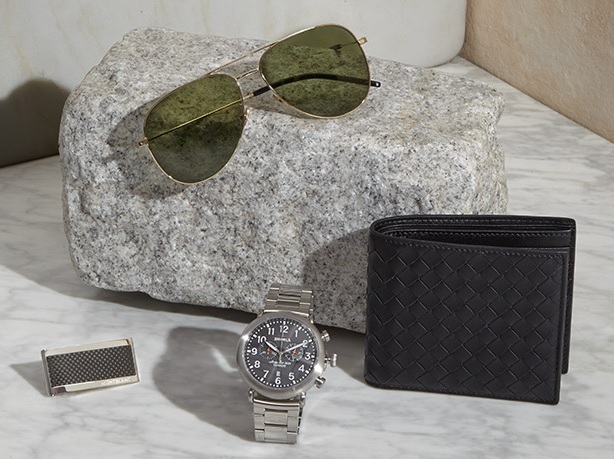 Shop for Father's Day now at Saks Fifth Avenue. Your dad is worth it. Visit Saks to find the above fashion accessories and more. 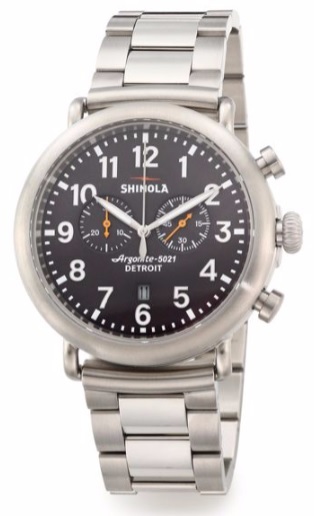 What do you think of the Shinola stainless steel watch pictured above? Here is a closer look.